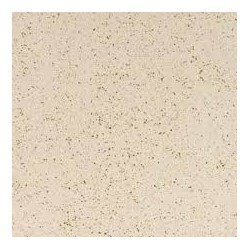 TERRAZZO TILES There are 2 products. Terrazo Tiles 41x41x2cm. Minimum Sale a full palet. Price per m² for 32,27m² ( one full pallet ).